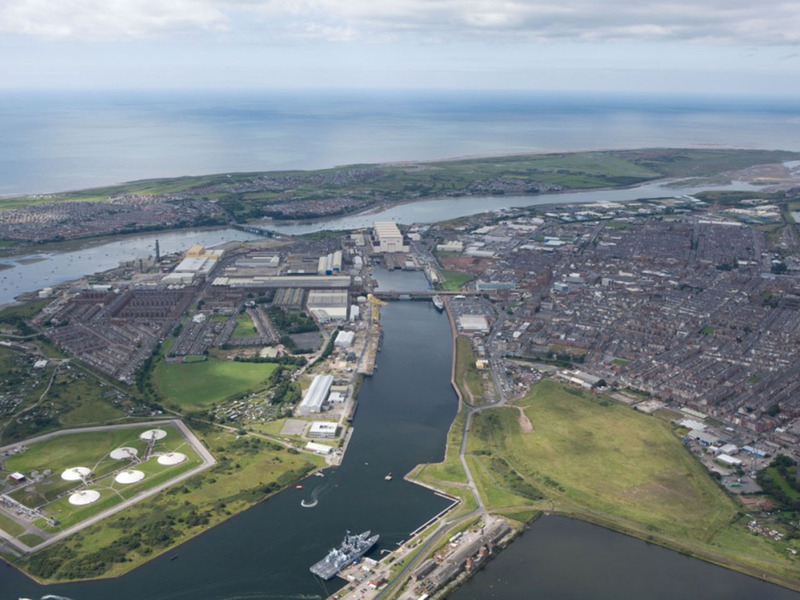 Barrow Marina comprises a 36ha development site which is fundamental to the regeneration of the town and key to delivering new housing and leisure facilities. 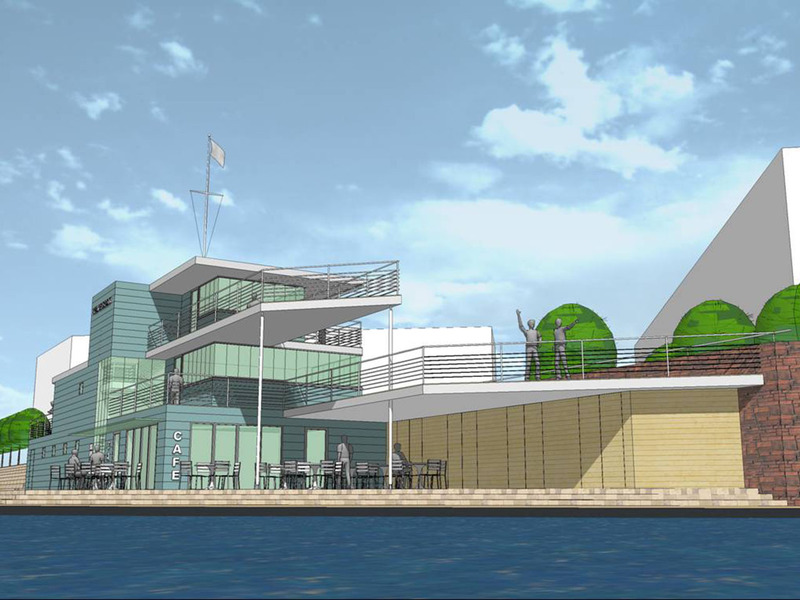 The scheme comprises 750 family homes and apartments, commercial offices, hotels, a 350-berth marina, marina facilities building, waterfront cafes and restaurants, athletics and water sports facilities, maritime canal link and recreational parks. The site was laid out in specific character areas designated as historic, quiet, green, active and recreational zones. Landmark developments were positioned at focal intersections. The Urban layout derived from ‘working with nature’ and an eco-energy potential of orientation, maximising solar gain and wind from its coastal location. Mitigation measures were introduced to increase biodiversity and protect habitats.